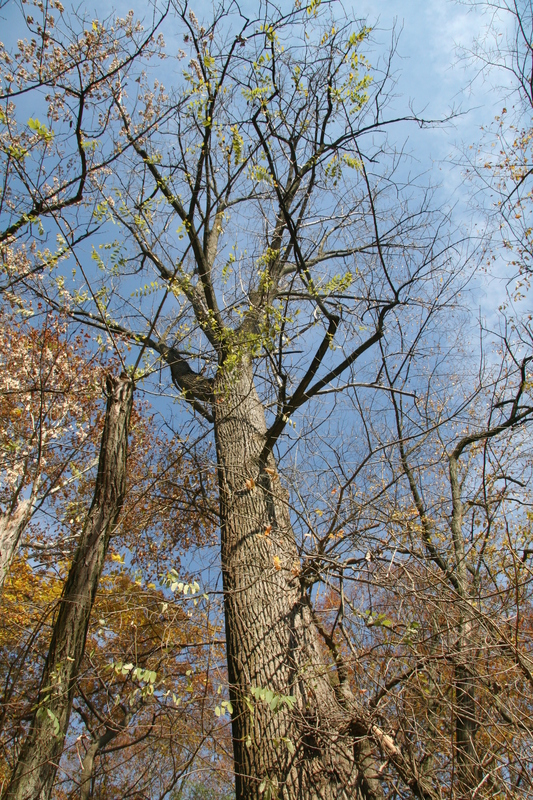 Eastern cottonwood is one of the fastest-growing commercial trees in North America. 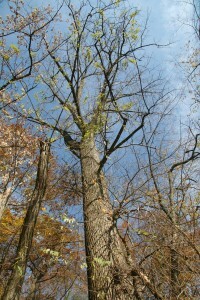 The bark of young trees and the upper stems of older trees is smooth and greenish. The bark on old trees is dark gray, heavily furrowed, and ridged. Its fruit consists of many bud-shaped capsules on short stems that hang from the branches in long, narrow clusters. Its lightweight wood is used for crates, boxes, and pulpwood for the manufacture of high-grade magazine and book paper. Eastern cottonwood leaves are roughly triangular, toothed, pointed, 3 to 6 inches long, paler below than above, and with a flattened stem.